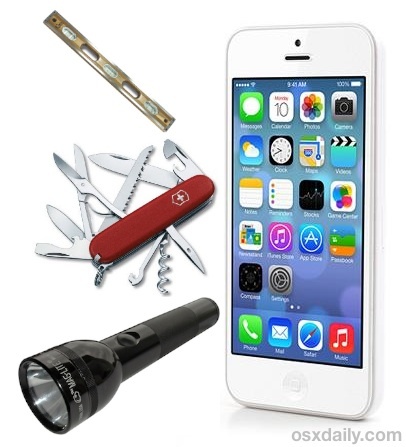 Sure your iPhone can make phone calls, check your email, browse the web, play games, and a million and one other things, but thanks to iOS 7 your iPhone can now double as a multi-tool digital swiss army knife too (minus the blade, of course). 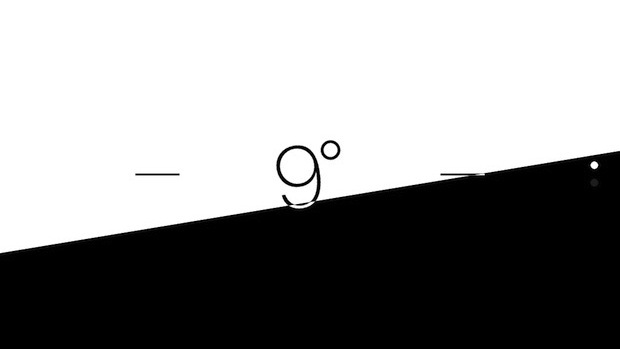 A fair amount of users will already be aware of these features, but you’ll also find plenty of people who are in awe that an iPhone is able to become a flashlight, a level, and a compass, just with a tap or two, and that’s what we’ll show you how to do. 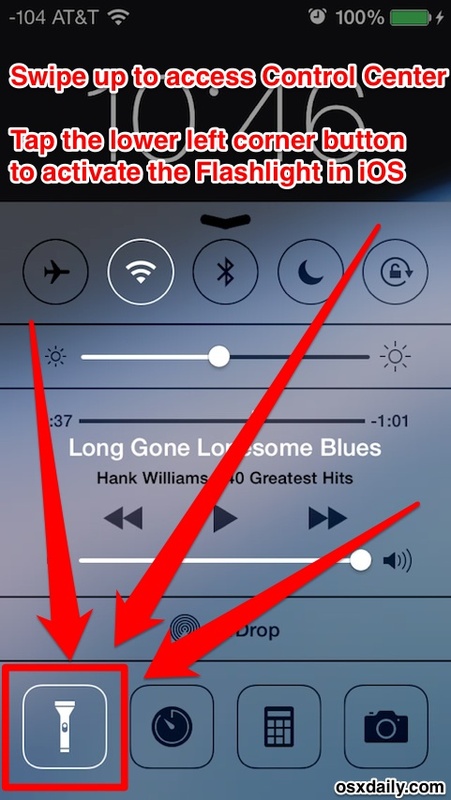 This may sound like a funny claim, but Flashlight may be one of the single most useful features added to iOS 7. Left your porch light off? No more fiddling in the dark to find the doorknob. Parked in the corner of a dark parking garage? No sweat. Walking the dog a little too close to sunset, and realized you’ll be out past dark? You already have a flashlight with you just by bringing your iPhone. Leaving the Flashlight turned on seems to drain the battery at about 0.5% to 1% per minute, meaning you’ll have more than enough time for most common usage situations, but you wouldn’t want to rely on it for some extended spelunking journey within Carlsbad Caverns. I use the Flashlight constantly since it has been bundled as part of Control Center, and I can pretty much guarantee that once you start using it you will too. If you happened to have turned off Control Center use from apps, be sure to leave Control Center access turned on from the Lock Screen to get the most use out of this. Really, the Flashlight is a incredibly helpful feature, and it should really be considered another wonderful usability addition. 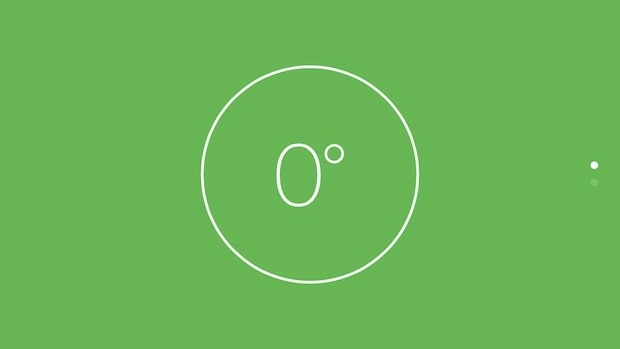 The Compass app doubles as a digital level, which means you’ll never need to hang an uneven picture frame again, or have an off-kilter pingpong table. Plenty of us geekier folk know about this feature, but just about nobody else seems to. 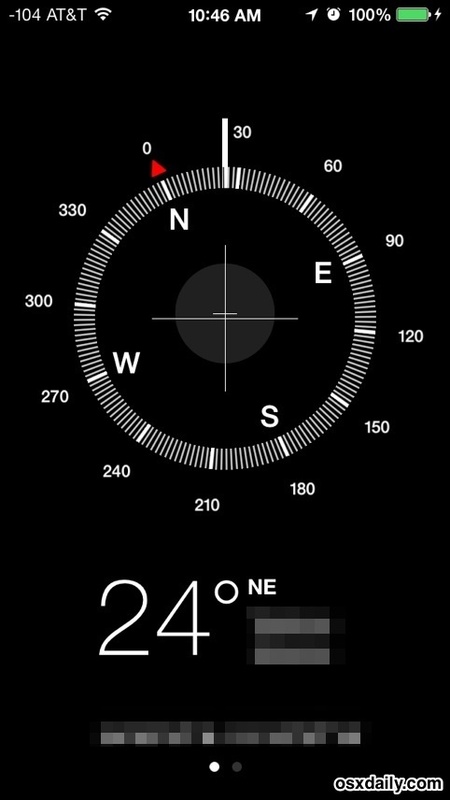 All you need to do is launch the Compass app, then swipe to the left to bring up the level feature. The level color turns green when the item is flat at 0°. The level has proven very accurate throughout personal experience, though there are some mixed reports that certain iPhone 5S models have inaccuracies with it’s functionality. If that’s true, it’ll likely be resolved through an upcoming iOS software update. Compass will also provide your precise current location through GPS coordinates, should you need them for emergency purposes, or just for fun. Many of the Compass features are also built directly into both Apple Maps and Google Maps, but the mapping apps tend to drain battery a bit faster, which could give Compass some advantages.